What are some of the key pain points, in both the classical and quantum ingredients, of building the necessary hardware for a robust quantum computer? How can existing tech firms participate in the emerging quantum economy? What are the challenges of building a quantum hardware enterprise? In this event, we will bring together representatives from Alibaba Quantum Laboratory, Quantum Machines, and Keysight, respectively. 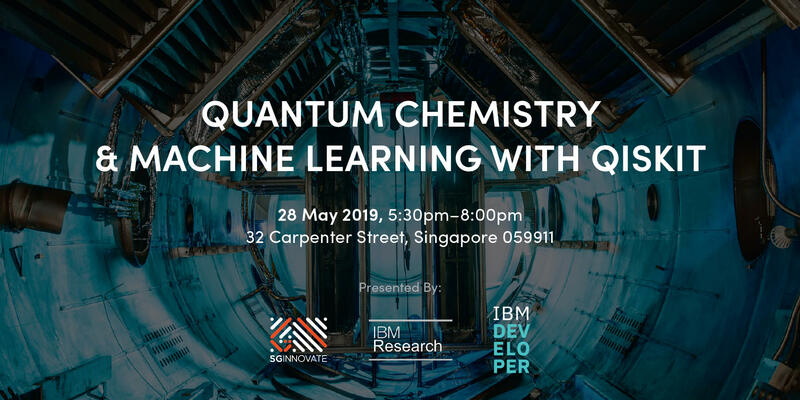 They will share with us their experience and insights on how to harness the hardware opportunities presented by the emergence of quantum computing. 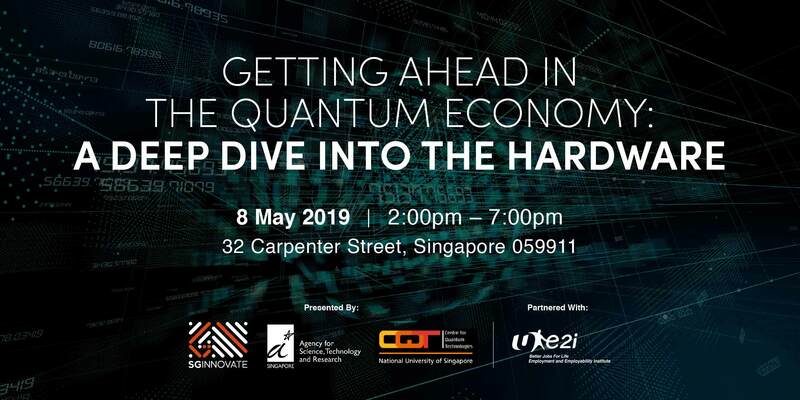 Furthermore, we will hear from some of the main local stakeholders of quantum technologies to explore Singapore’s vision and strategies going forward. Prof Alex Ling leads a team that aims to bring quantum instruments out of the lab and into field deployment. His team has deployed instruments in diverse environments, ranging from Singapore’s urban fibre networks to satellites in space. Prof Dennis Polla has served 11 years in a variety of U.S. government positions including Program Manager at the Defense Advanced Research Projects Agency (DARPA), where he was mainly responsible for MEMS, BioMEMS, and nanotechnology research programs. 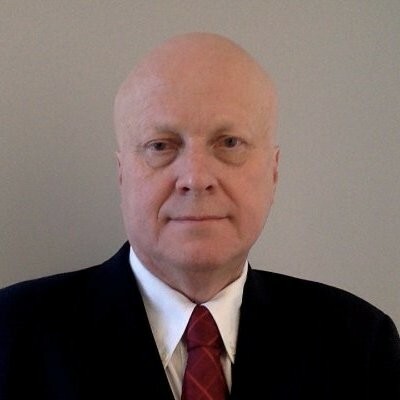 He subsequently served as Director of Safe and Secure Operations for IARPA. He has also spent 30 years in both faculty and administrative positions in multiple departments at the University of California Berkeley, Yale University and the University Minnesota. He was the former holder of the Earl E. Bakken (Medtronic) Endowed Chair in Biomedical Engineering, holder of the W.R. Sweatt (Honeywell) Chair in the Management of Technology and recipient of the Presidential Young Investigator Award under President Reagan. He received the DARPA Award for Outstanding Portfolio of Programs in 2008, the U.S. Secretary of Defense Medal for Outstanding Achievement in 2010, IARPA Special Contribution Award in 2012, and the Office of Director of National Intelligence Exceptional Achievement Award and Medal in 2014. Prof Dennis Polla currently identifies and manages new thematic research programmes at A*STAR. He is responsible for setting the programmatic research strategy for the Sciences and Engineering Research Council. Dr Itamar Sivan, Co-Founder and CEO of Quantum Machines (QM), is a quantum physicist and entrepreneur. QM is the first company in the world to be laser-focused on the development of control systems for quantum computers. QM is offering the most advanced quantum control systems worldwide – the OPX which is built from the ground up for quantum computing, and that allows its users to run the most complex quantum protocols seamlessly with the best specifications and an easy-to-use programming language named QUA. QM’s team comprises of engineers and quantum physicists, all of whom are experts in quantum control. QM is backed by top tier Venture Capital firms, and is already providing systems to leading quantum computing teams in Europe and the US. Dr Itamar Sivan completed his PhD in the Weizmann Institute of Science, working on quantum electronics and topological quantum states of matter, and his MSc thesis in Oxford University, working on cold-atoms systems. Dr Chunqing Deng received his BSc from Peking University in 2008 and his PhD from University of Waterloo in 2015. His PhD work involved the development of new control scheme and the investigation of decoherence mechanism in superconducting qubits. After that, he joined D-Wave Systems Inc. and became a lead scientist there. 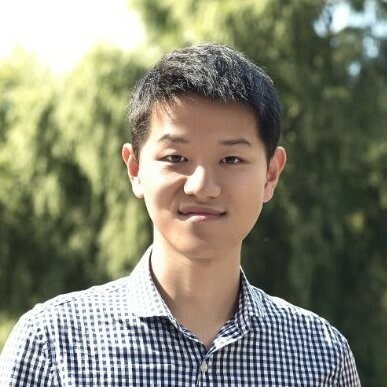 At D-Wave Systems, Chunqing worked on improving the coherence of superconducting qubits and developing novel qubit-qubit interactions for future-generation adiabatic quantum processors. He is currently leading the quantum hardware efforts at Alibaba to build a quantum computer for real-world computational problems. 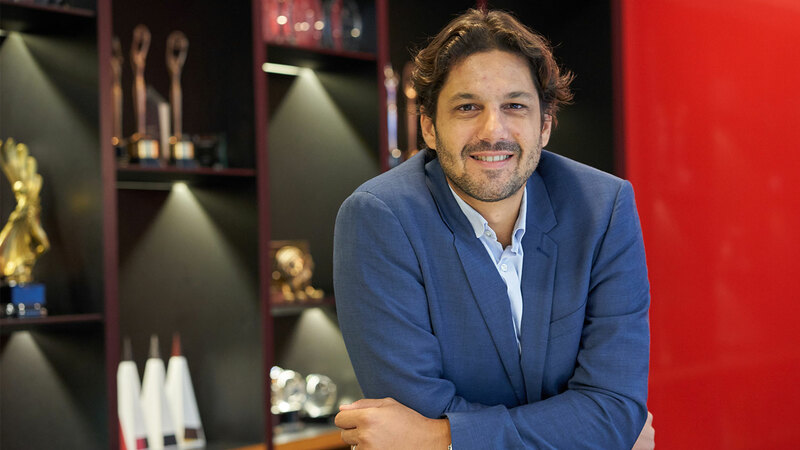 Jose Luis has a commercial and technical background in Microwave (antenna, satellite and short range wireless) technologies and was appointed in Dec 2017 as Global Business Development Manager for Quantum Engineering Solutions. In the last 15 months he has visited +100 research groups in Quantum Computing, Communications and Sensing. 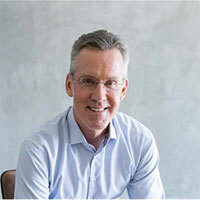 In his current role as the Founding Chief Executive Officer of SGInnovate – a private limited company wholly owned by the Singapore Government – Mr Leonard has been chartered to lead an organisation that builds ‘deep-tech’ companies. Capitalising on the science and technology research for which Singapore has gained a global reputation, Mr Leonard’s team works with local and international partners, including universities, venture capitalists, and major corporations to help technical founders imagine, start and scale globally-relevant early stage technology companies from Singapore. 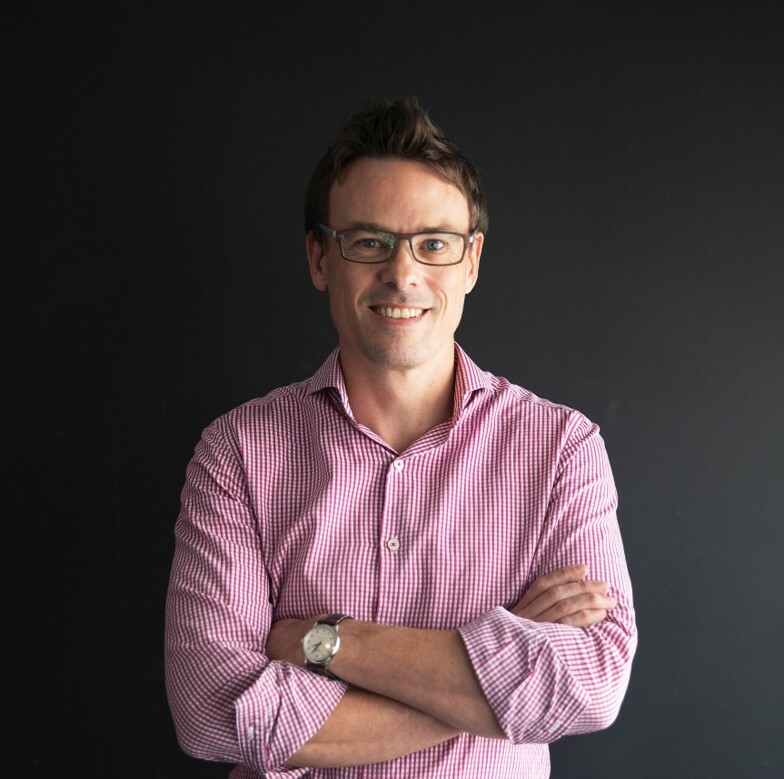 Jeremy Youker is a Director with SGInnovate focusing on Venture Building with deep tech startups. Beginning his career as an engineer with Boeing Satellite Systems, Jeremy has a diverse experience with over nearly two decades of working in engineering, ops, BD and VC roles, across markets in the US, Europe, China, and South East Asia. Jeremy moved to Singapore specifically to work with startups and was most recently the COO of a robotics and AI startup before joining SGInnovate.